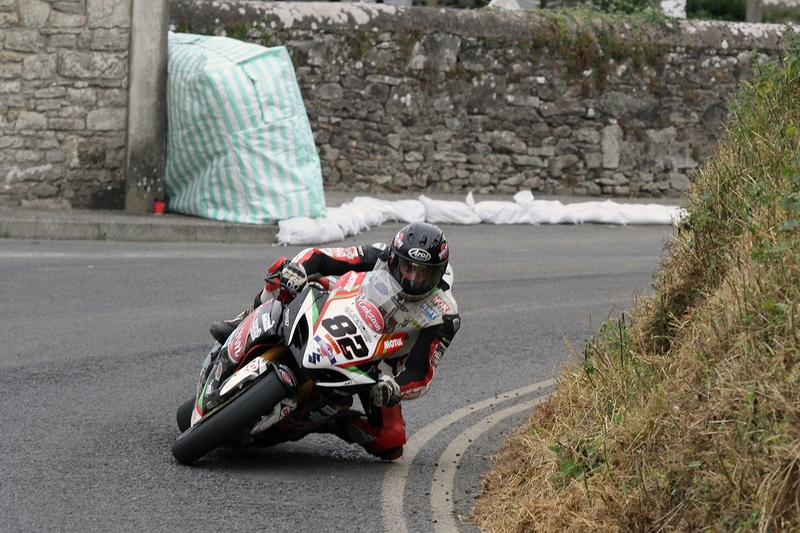 Derek Sheils is currently the quickest Southern Irish rider following last night’s practice session. While many spent the evening on one machine and aiming for setup time, Derek managed an early outing on the Burrows Engineering Cookstown Supertwin to scope the track, which was damp in patches, before jumping on the Superbike for 3 laps and setting a 120.9 mph lap. 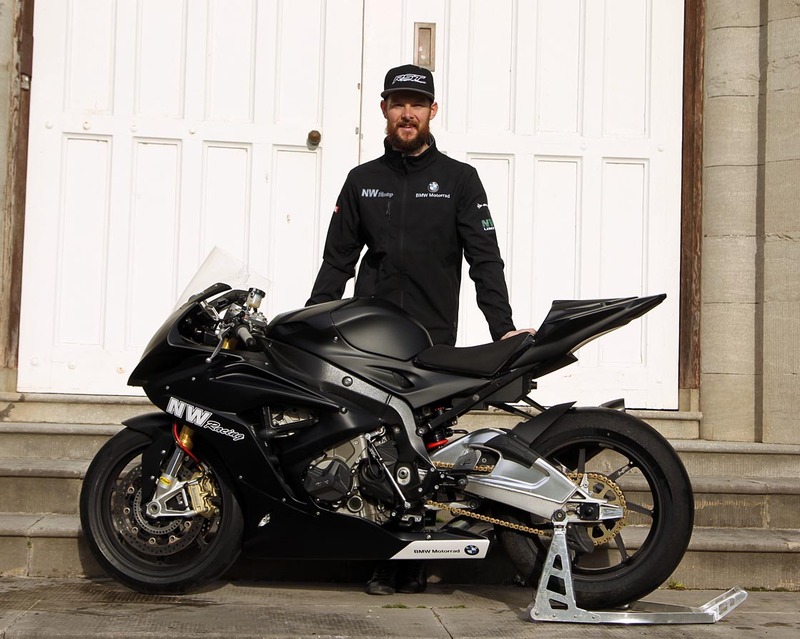 Alan Bonner also stretched the legs of the NW Racing BMW Motorrad S1000rr across the mountain with an impressive 119.5. More results below and another report later from tonight’s practice. Adam McClean had an excellent session as a newcomer! Ben Rea got 3 laps in and on the third up across the mountain circuit, managed a solid 111.5. Newcomer Paul Jordan also joined the “100mph lap” club by laying down a 103 on his third run.